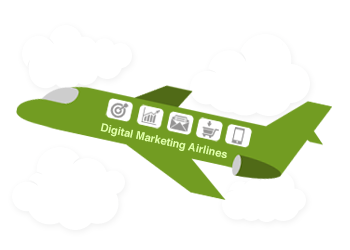 Digital Marketing Agency with presence in USA and Mexico. 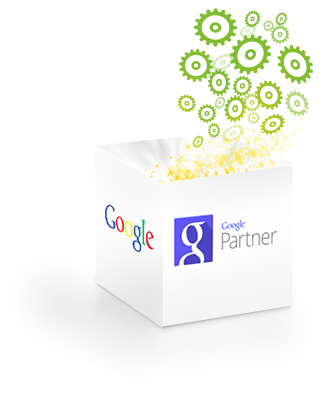 We are a Certified Google Partner. We develop marketing strategies and campaigns in Internet in English and Spanish for leads generation, brand positioning and communication plans with customers and leads. We use the most advanced technology, diagnosis platforms and metrics which allow our customers to improve their campaigns continuously. 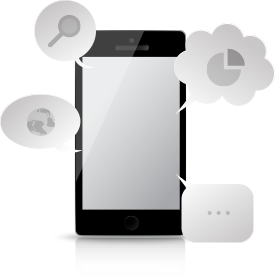 We are specialist in SEO with a team of consultants, programmers and designers who know about organic positioning. Increase the organic traffic to your website with our SEO and AdaptiveSEO advanced services. Generate more leads with paid advertising in Google. 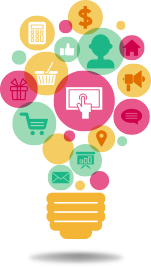 We design and manage search, display and remarketing campaigns as well as the new features in Google. Reinforce your brand positioning with a carefully designed social content campaign and social advertising. Remain on your prospect´s mind longer with remarketing, the most effective paid advertising strategy in Google and Facebook. We offer different social media management strategies with the correct mix according to your goals and target market. Keyword research, content writing and organic optimization for websites, blogs, and social networks. Having a well developed blog is a great tool to publish content and share knowledge with the community. A great strategy for brand positioning. Press release distribution that helps SEO and brand positioning. A carefully designed strategy combining a content marketing plan, research, copywriting, social publishing, community managers and metrics generates brand recognition and positioning. We offer different packages according to your company needs. Professional community managers that will communicate your message and differentiation, add value to your community and apply any conversation and escalation protocol jointly defined with you. 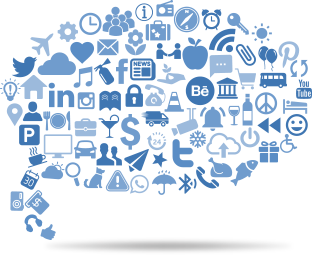 Real time metrics for volume, influence and sentiment of content and conversations throughout the web, social networks, blogs and news sites for your company and your competition. Identify gaps and improvement areas for your website, your blog and your social profiles, scan your competition and find their weaknesses. Measure online reputation for your brand, product, services and officers. Advanced technology that scans and measures your web presence as well ad your competitors and delivers comparisons for selected KPIs. Our technology scans your website and your competitors websites and ranks them for many different metrics that pinpoint improvement areas for you and weaknesses for your competitors. How is your competition´s web presence and which strategies are they using? What is their winning content and they best positioned pages? An x-ray analysis of your competition helps you fine tune your own strategy. It is not enough to bring visitors to your website, you have to make sure they execute the desired actions. Our conversion analysis detects where can your website improve on conversion. On which social media platform can you find your target audience?